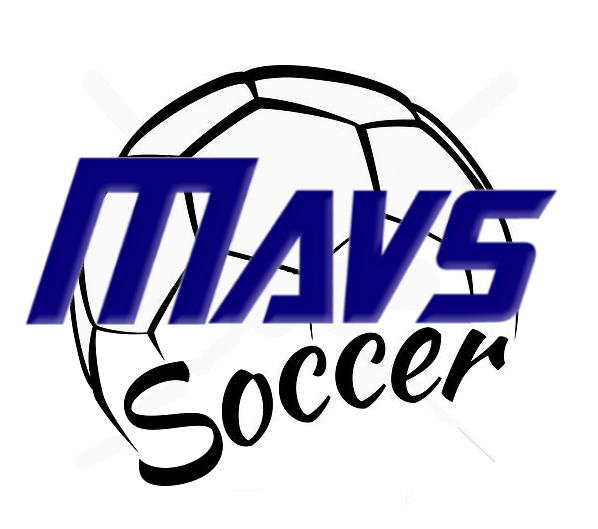 Serving Homeschool Soccer Players in Conroe, Willis, Huntsville, The Woodlands, Spring, Cypress, Tomball, Montgomery, Magnolia and Surrounding Houston Areas in Texas. Updated Friday July 27, 2018 by Lori Miller. Houston Homeschool Athletics is a volunteer-run organization. We rely on homeschool families to work together to MAKE GREAT THINGS HAPPEN! Don't be timid and get involved. We have lots of fun, and it is very rewarding to serve our homeschool kids and community through Sports!